When is a handbike more than a handbike? If you enjoy sports, but do not want to give up your usual wheelchair, then the Speedy B26 is the perfect choice for you. Even the basic equipment clearly has a sporting character. The Speedy B26 was specifically designed for sporting drivers. You can choose from three types of tyres: the 26″ sport tyre, the trekking tyre with light tread and for those who like to be more active, the cross style with large studs. Both the shift lever for the 27-speed Shimano derailleur and the brake lever for the V-brake and disc brake are attached to the handles. This means that you do not lose valuable seconds when changing gear and braking. 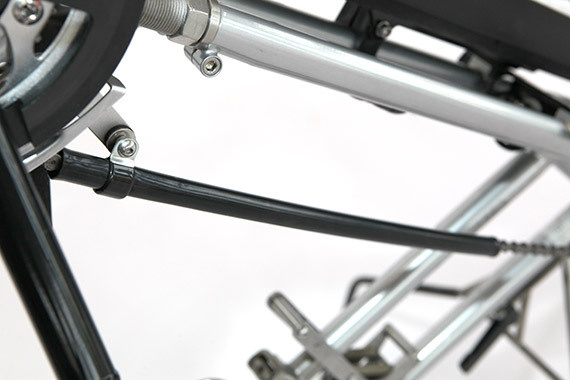 Because the Bowden cables for the gears and the brakes always move along with the cranking movements, and are thus particularly exposed to stress, they are kink-protected. 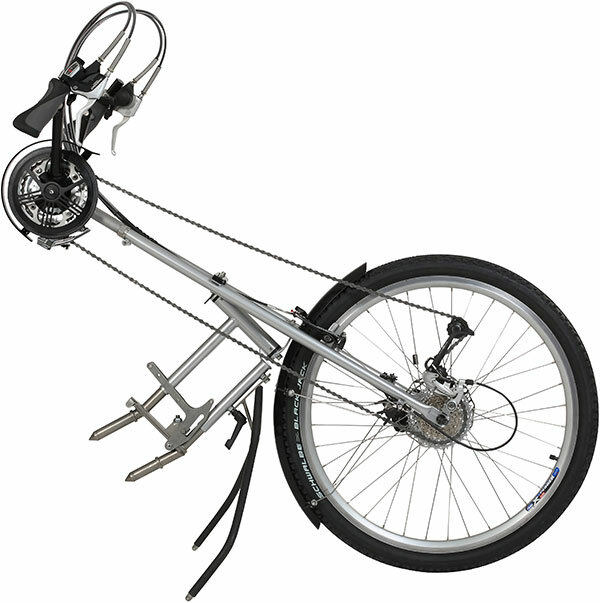 The handbike is not only powered, but also controlled, by the V cranks and the ergonomic handles. 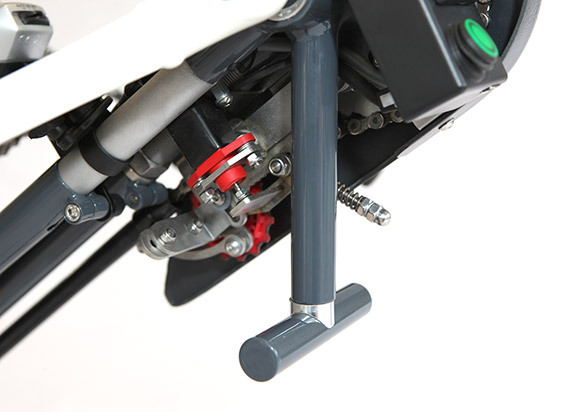 An infinitely adjustable steering damper prevents unwanted steering movements, to ensure that the Speedy B26 can be ridden safely and easily at high speeds, The rider can freely choose the power to apply to the steering motion using the steering damping settings. Even with the steering set for very slow response, this does not impact the maximum steering angle. This keeps the turning circle tight; the Speedy B26 can even turn on the spot. 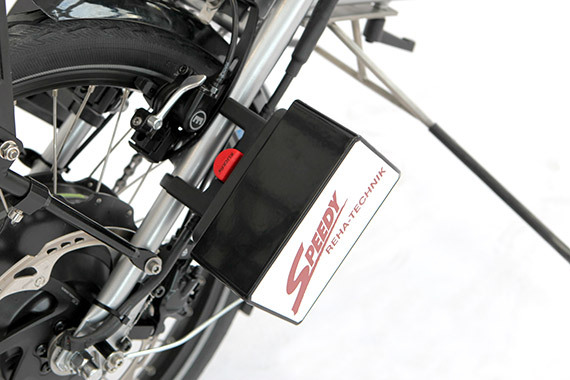 Brake system: Shimano V-brakes and S-RAM disc brakes, manual brake lever or backpedal brakes. The handle facilitates use when coupling and uncoupling. Handle for one- or two-sided lifting of the device when coupling and uncoupling. For the resting the legs in the tandem operation in case of stiff knee joints. 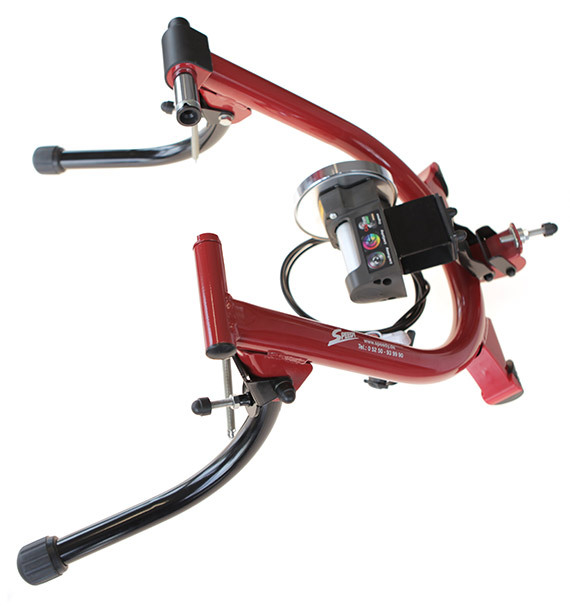 The distance to the bike and the incline to the front and back are adjustable. Train and maintain fitness all year round. 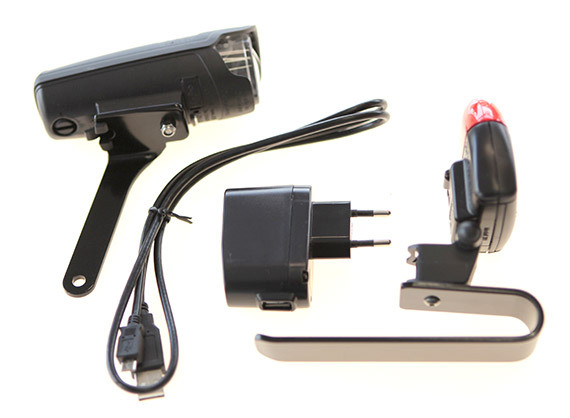 LED headlights with batteries and charger LED tail light with batteries are mounted on the wheelchair backrest. 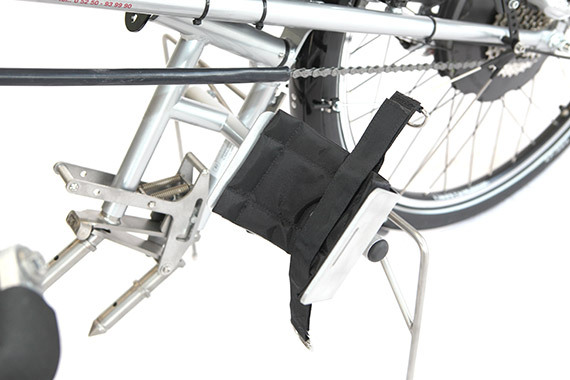 Covers the chain near the knee to protect the driver from soiling from the chain. Improves performance in hilly terrain. 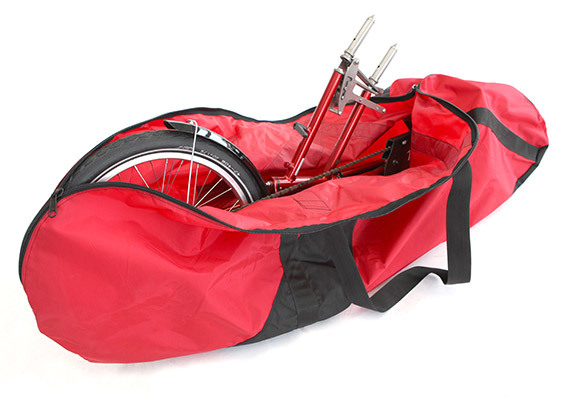 For transporting smaller items of luggage, load capacity up to 10 kg. Transport bag made from durable nylon with long shoulder straps for pedestrians and short carrying handles for wheelchair users. 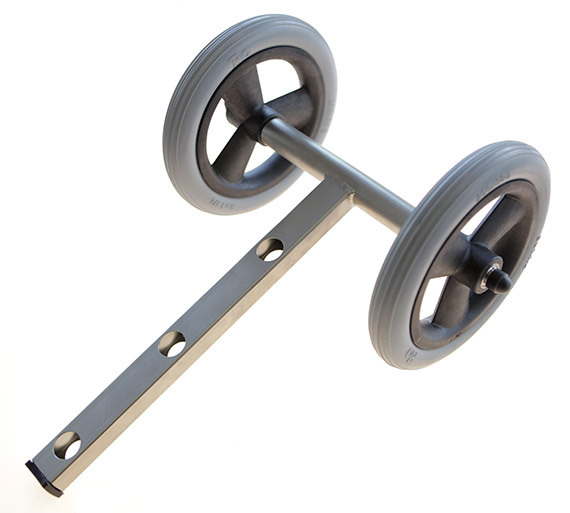 Facilitates loading into the car. You have a question? No problem! Please fill in the form below and we will give you a call. We are happy to help. Outside Germany contact us by phone (+ 49 151-42223077) or e-mail (s.ovsenica@speedy.de).You can subscribe to our newsletter directly and benefit from up-to-date information from our company. Please, select the small box to confirm. Order the Speedy newsletter now! YES, please subscribe me to the newsletters. Please provide your name and phone number. Speedy Reha Technik GmbH ensures careful handling of your personal data. The data will only be used for the purposes mentioned here. 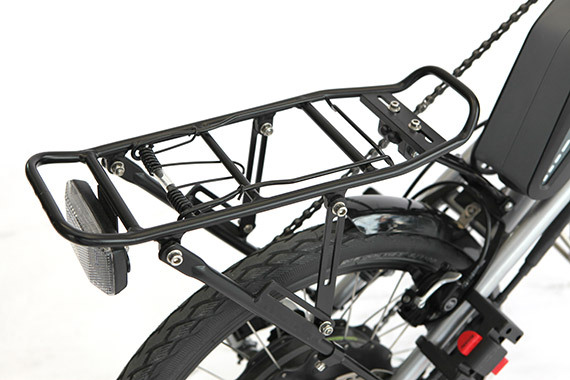 A handbike should not just leave an impression on the road, but also in your mind. Speedy as a brand is a quality pledge to our customers. 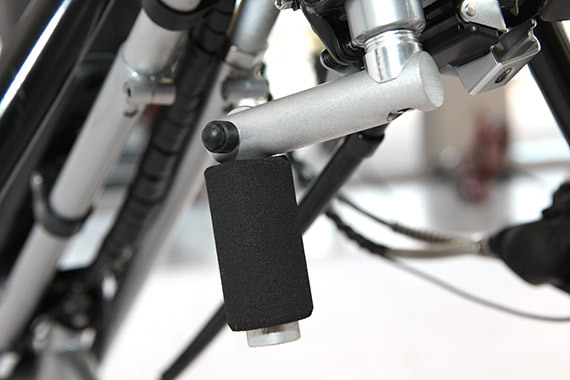 With a presence that signals dynamicism – enabled through the technology in our handbikes.